De Bonte gespecialiseerd in prefab betonelementen voor infrastructuurwerken. Betonfabriek De Bonte is a family business with many years of experience in the field of precast concrete elements. The company produces on an international level concrete elements of the highest quality for road, sewerage and railway constructions. Manufacturing facilities are available in Belgium, France and Turkey. 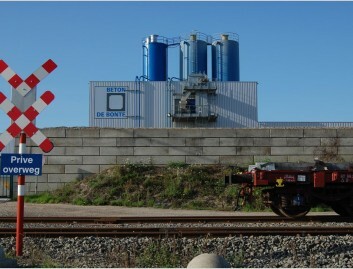 With more than 20 years of experience in producing prestressed monobloc sleepers, Betonfabriek De Bonte has gained a considerable expertise in this field. Based on this, they developed their own optimized production machine and moulds which are sold internationally. The company will take charge of the entire project starting from the design of the prestressed sleepers to the installation and the optimization of the production unit. Good communication, technical expertise and many years of experience are key for the company to meet all specific customer requirements. In 1997 the company obtained the ISO 9001 quality certificate which was extended in 2000 with the IZC industrial control system. 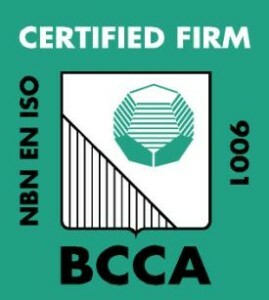 In addition the company also has a BENOR certification for several other precast concrete products and all elements meet the specific Dutch construction requirements. The company has been certified for the production of Belgian, French, Dutch, German and Turkish railway sleepers. All sleepers comply with the European Standard EN13230. Sustainability is very important to the company. In a continuous and systematic way, the economical, environmental and social implications of each action are evaluated throughout the entire business management, in consultation with all stakeholders. To systematically implement their sustainability policy, De Bonte identified 6 key working areas: personnel, raw materials, resources, engineering, products and logistics. For each area the company identifies yearly sustainable objectives. 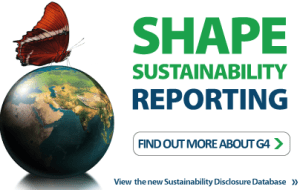 These are written down in a sustainability report according to the global standard GRI (Global Reporting Initiative). The facilities in Laakdal are unique due to the alternative means of transport by rail and inland waterways. 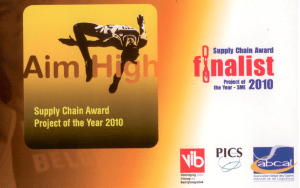 These efforts were rewarded with the nomination for the ‘Supply Chain Award 2010’. During the past few years, the company invested extra energy in an innovative recruitment and personnel policy with regard to diversity. 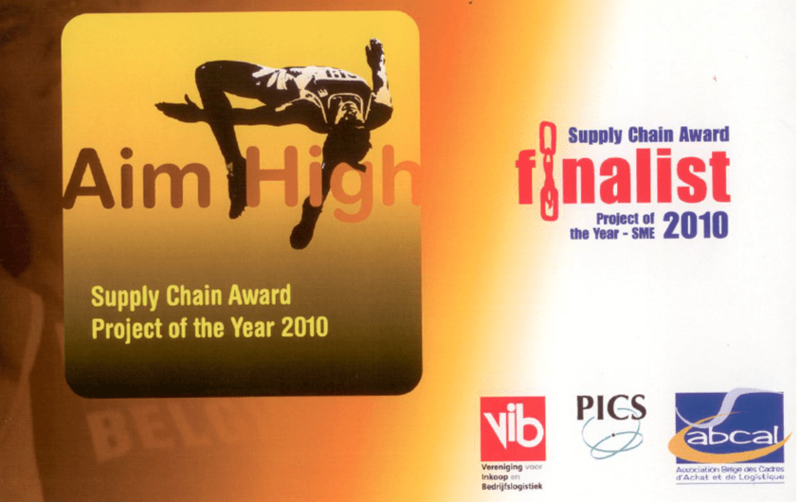 For these efforts we were awarded the ‘Jobkanaal 2012’ and ‘Voka Ambassadeur 2014’ awards.